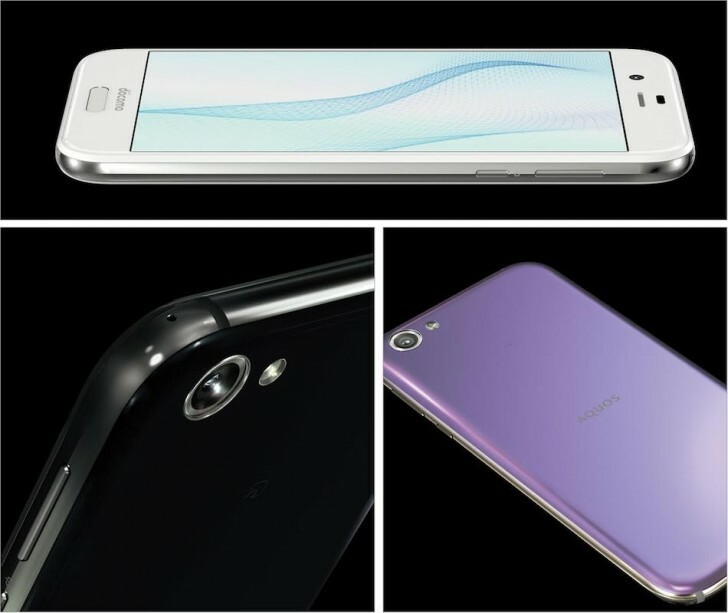 The Japanese company Sharp that launched the Aquos S2 with tri-bezel-less screen might arrive in Europe next summer. President and CEO of Sharp Jeng-Wu Tai confirmed this at an event in Berlin at IFA 2017. 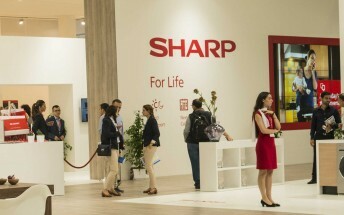 The first Sharp smartphones for the European market would appear at the Mobile World Congress 2018 in Barcelona. Sharp introduced its Aquos R flagship which was simply to show the strength of the brand, Tai later told journalists. The phone has a Snapdragon 835 chipset and 4 GB RAM with one 22.6 MP camera on the back with f/1.7 aperture and OIS. This device is a testament that Sharp is aiming to get into the ballpark of big players such as Samsung, LG, and Sony. Sharp introduced earlier this year the Aquos S2 with an almost full-screen display. The phone had minuscule bezels on three of the sides with the bottom also having a tiny bezel. We just have to wait until next year to see if the flagship would arrive in Europe or the company is already working on another smartphone.